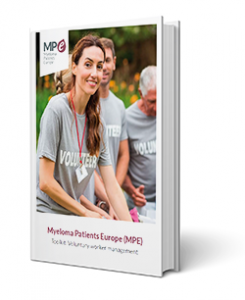 MPE has edited a series of toolkits for patient organisations in order to help them to build capacity in several areas of interest of their daily work. 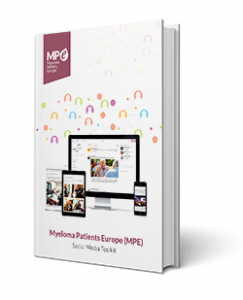 This toolkit is a support resource for patient associations. Its purpose is to give guidance and information about social media management in order to increase the visibility of your activities.